“Slow Burn” may sound like the output of a long-seasoned, veteran producer from the UK, but in fact, it’s the latest offering from 21-year-old young gun, Durante, from right here in Los Angeles. Teaming up with singer/songwriter, Chuck Ellis, Durante has fused Chuck’s tender, pop-leaning vocals with pinpoint piano stab breakdowns for a breezy House hit that matches easy listening vibes with superlative potential for peak time play. 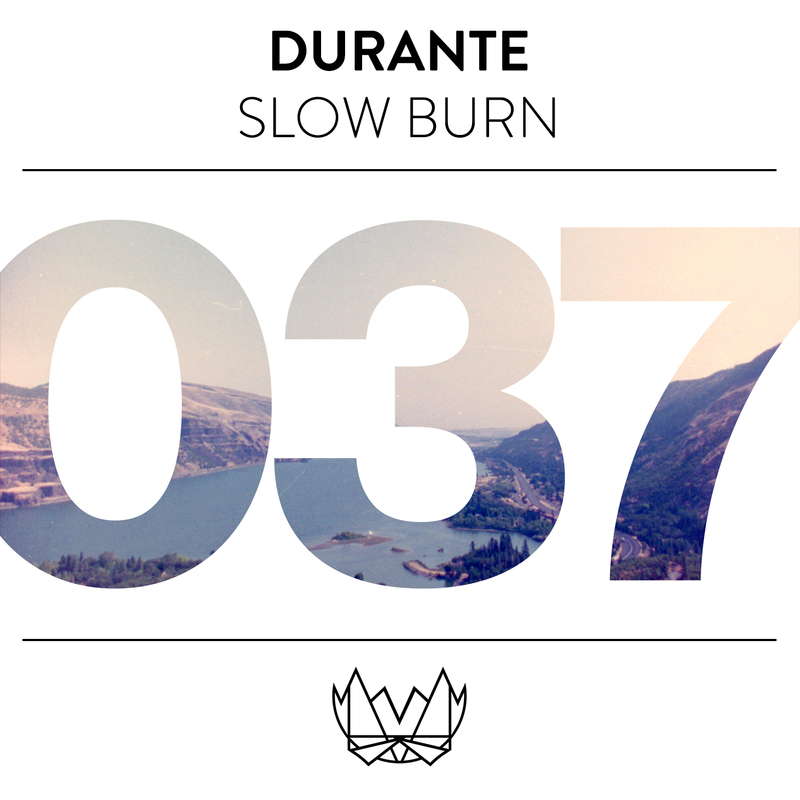 Showcasing an adeptness and musical understanding far beyond his 21 years in “Slow Burn,” Durante is poised for some serious attention going into 2015. The single has been released for free via the NEST HQ record label, a subsidiary of OWSLA.